WooCommerce Product Vendors Extension: Earn commissions on other vendors’ products! 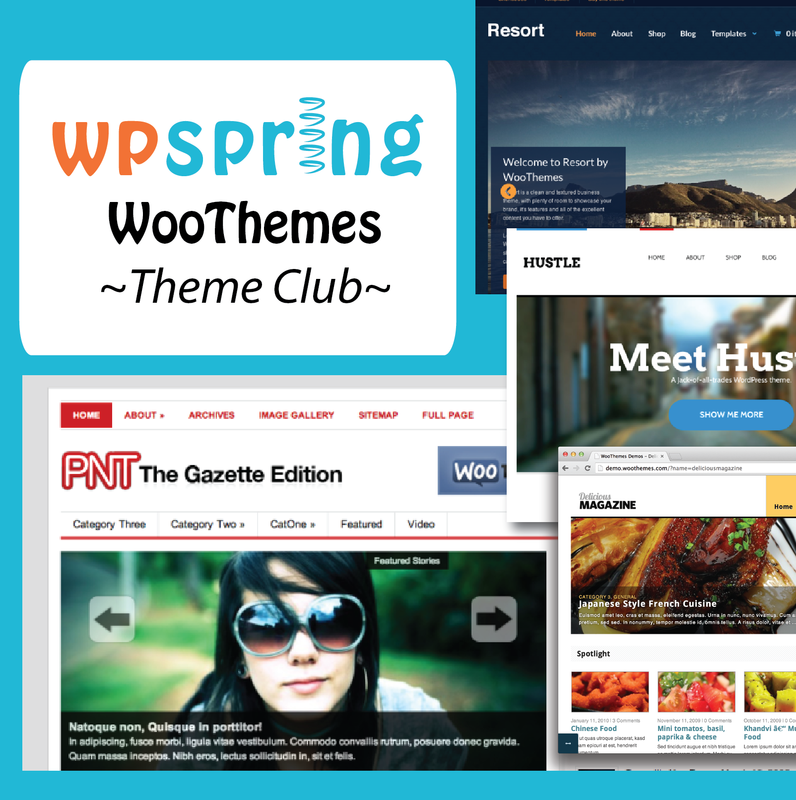 Transform your WooCommerce store into a multi-vendor marketplace, such as Dreamstime or Etsy. 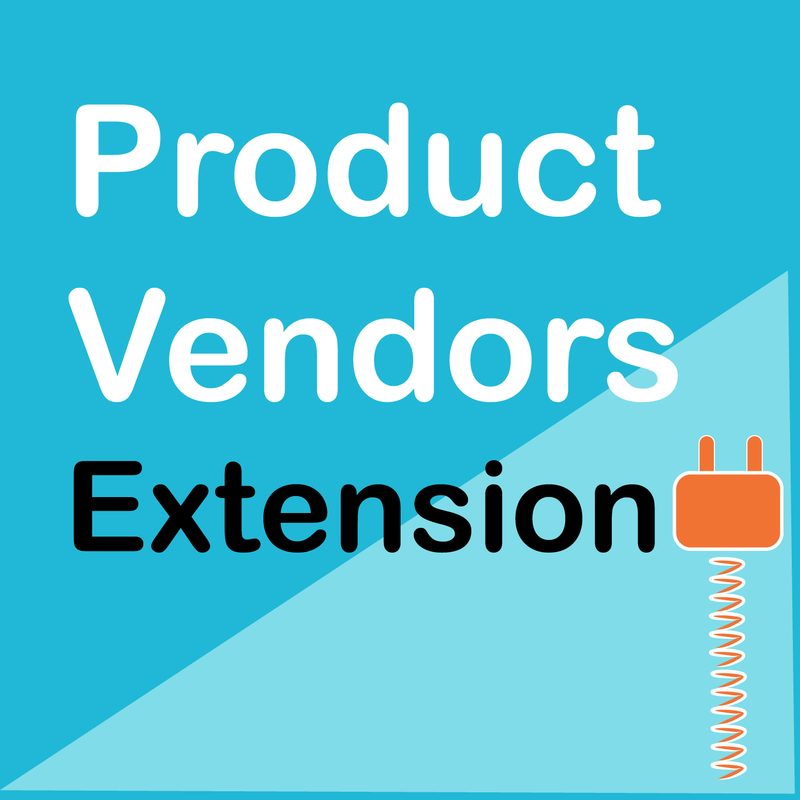 WooCommerce Product Vendors Extension, Version 2.1.16, Released on April 16, 2019. Work smarter, not harder with WooCommerce Product Vendors Extension. Create the next Etsy, Dreamstime, or CafePress! This extension lets you create a multi-vendor marketplace and earn commissions on every product sale. Assign products you add to vendors or let vendors add/edit their own products. Each vendor has a ‘shop page’ to display their own products. 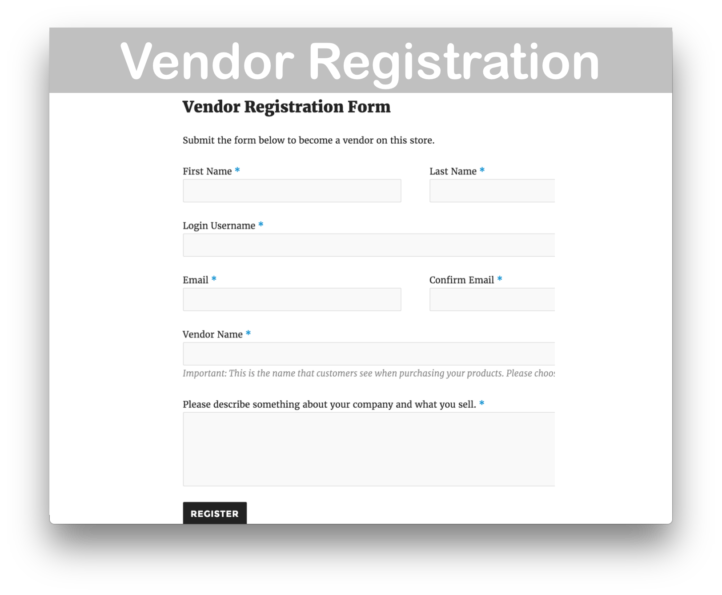 Products from every vendor can also display as a part of your WooCommerce ‘shop,’ creating the multi-vendor marketplace. 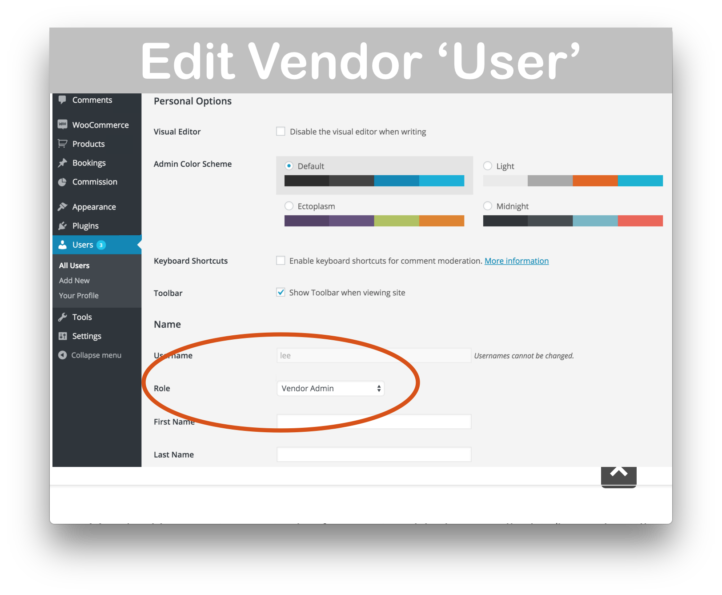 With limited access to the WordPress Dashboard, vendors can add/edit their own products and manage their shop page. 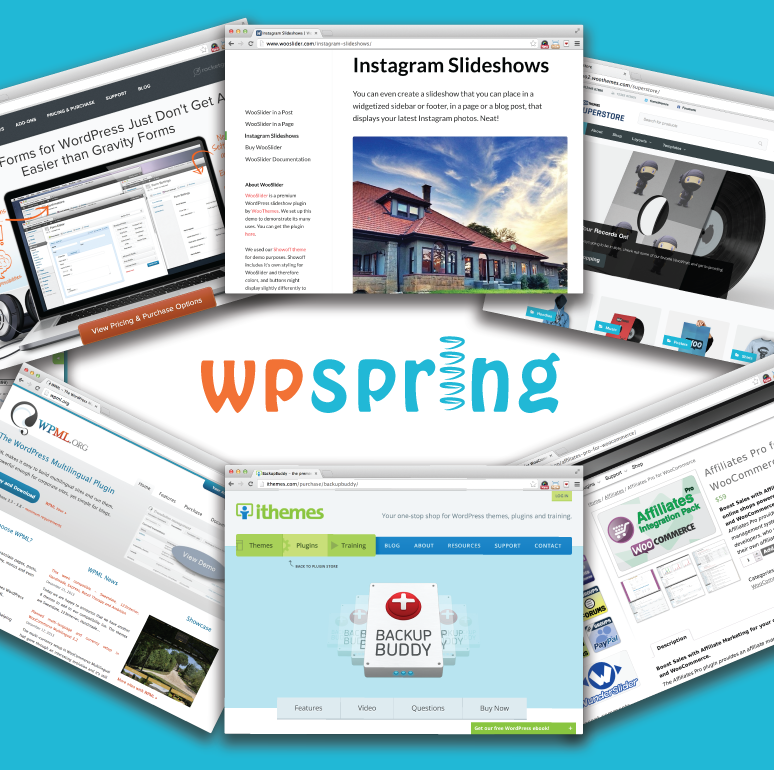 All products added require administrator approval before they are published. Sales reports are critical incentives for your vendors! That’s why WooCommerce Product Vendors Extension provides shortcodes to display critical reports such as ‘total earnings’ and ‘monthly earnings’ to vendors. 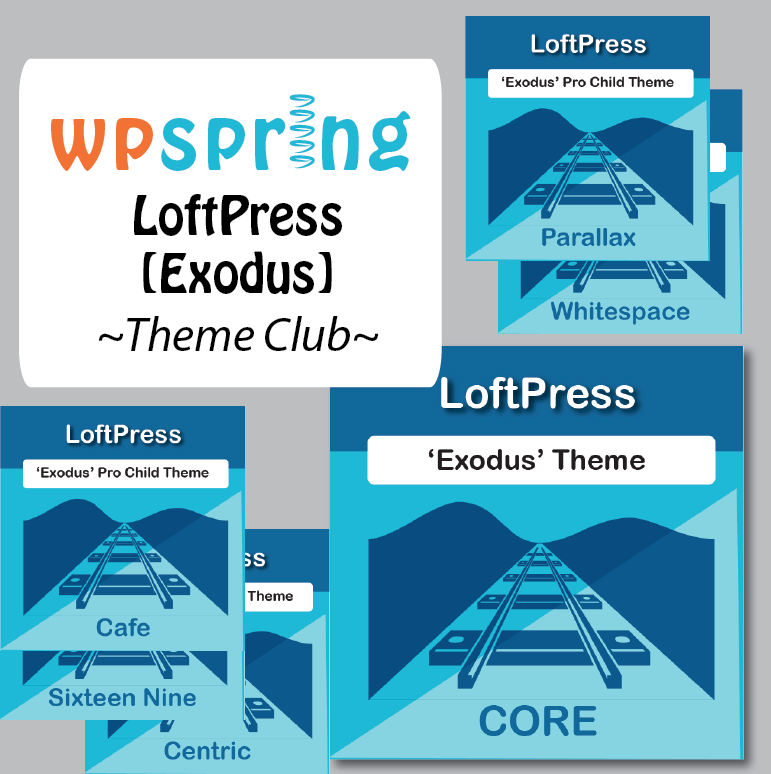 Currently, shipping extensions such as UPS, FedEx, USPS are not compatible with WooCommerce Product Vendors Extension as these plugins accept one zip code per website while most marketplaces feature vendors shipping for varying zip codes. This plugin now has ‘per product shipping’ built in. 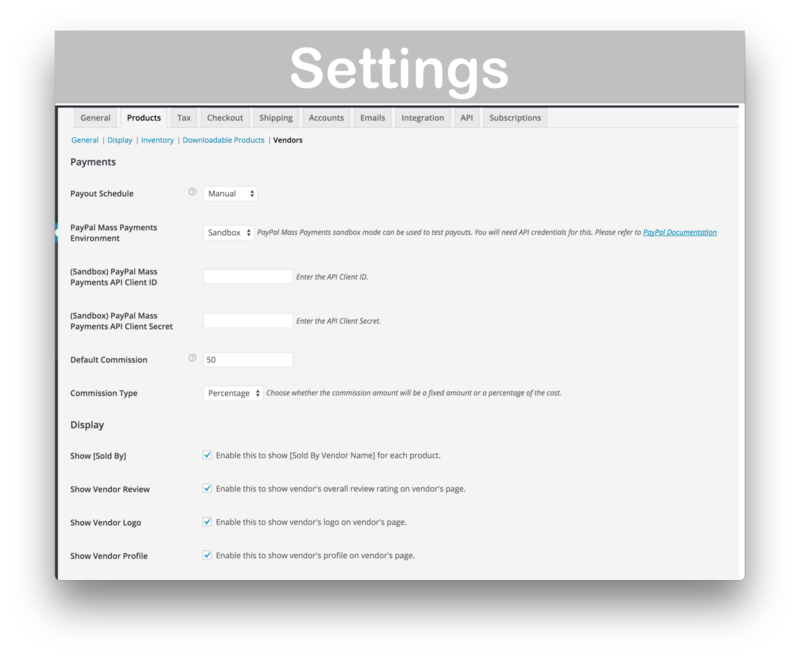 To alert vendors to backorders, low stock, etc, you may want to also purchase the WooCommerce Advanced Notifications Plugin. 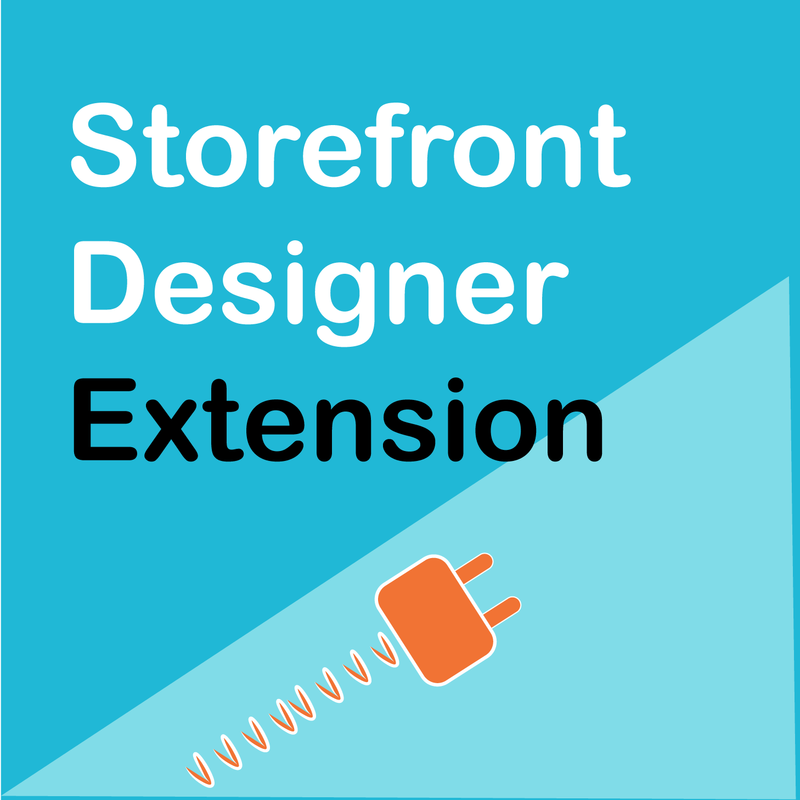 Instantly download WooCommerce Product Vendors Extension, Version 2.1.16, Released on April 16, 2019, at an incredible discount. No coupon codes required! Just click “Add to cart” and follow the instructions. You’ll get an instant download link. It’s that easy! 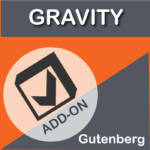 What’s in this plugin works great. 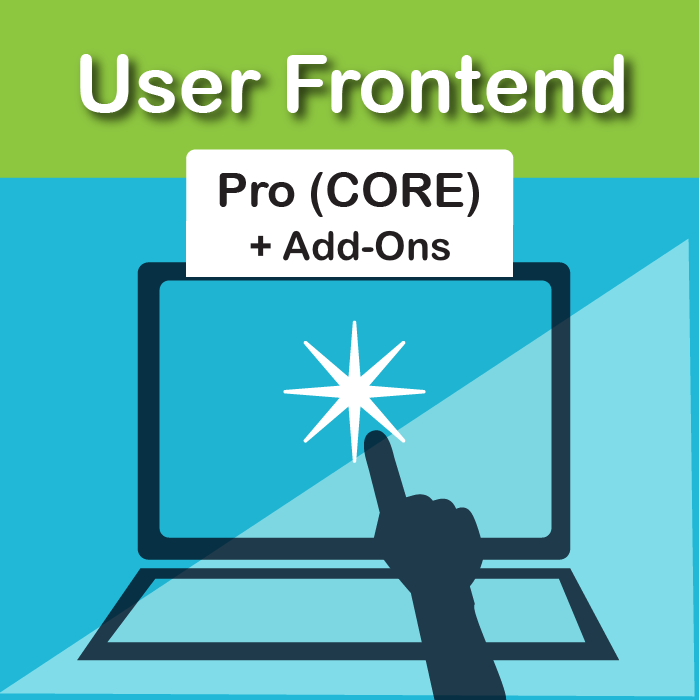 Looking forward to future releases, hopefully with front-end vendor dashboard! Backend works though and can be tweaked accordingly. 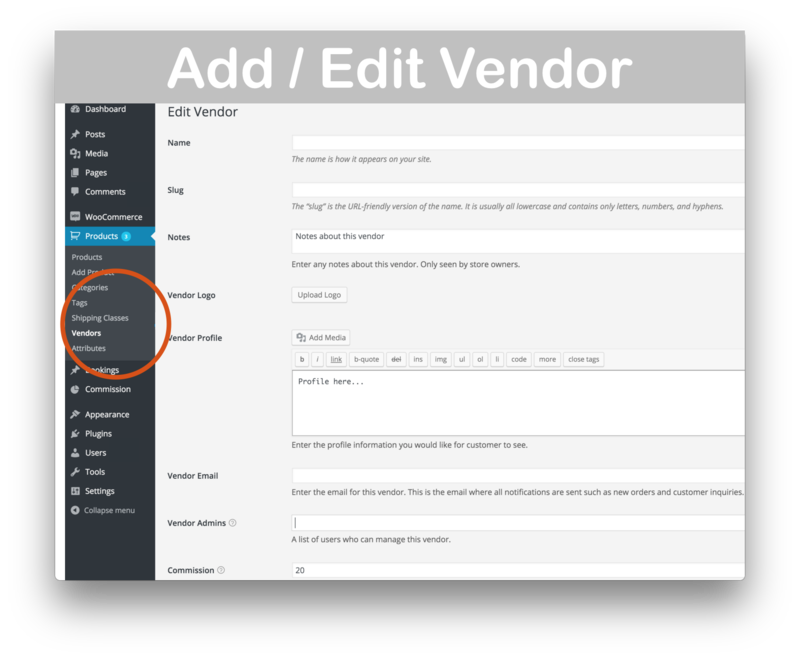 What I really like about this WordPress extension is that it not only empowers vendors but it creates that sense of trust between vendors and the marketplace that they sell in by letting them check their sales but also manage their own store.